Party of 5 and counting: HGG|| Crown Linen Designs & A GIVEAWAY! 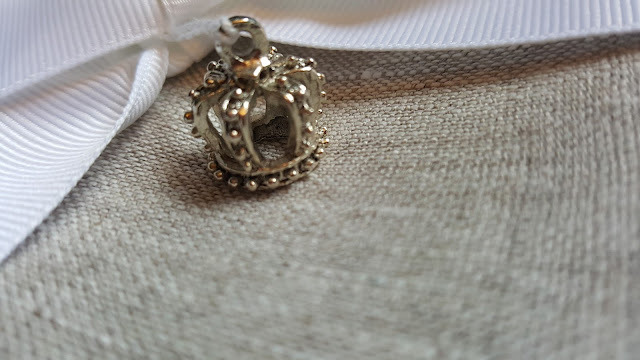 HGG|| Crown Linen Designs & A GIVEAWAY! When entertaining this Christmas I want my table to look amazing. It's often hard with 3 small kids but with Crown Linen Designs Flax Embroidered Damask Table Square I can add just the right touch to make the table look nice. Linen Square topper with embroidered damask in all four corners. Lay flat on table or scrunch for different look. Combine with embroidered napkins for a beautiful and elegant table. 36" x 36"
These make a great hostess gift for the parties you attend this Holiday season. 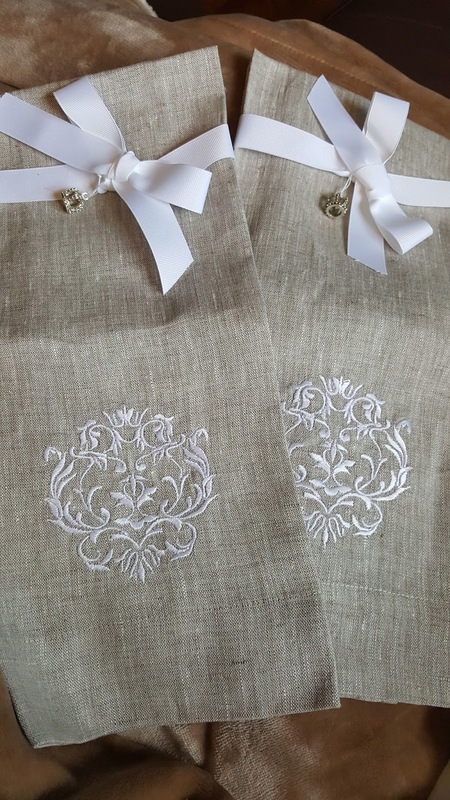 I would choose the Cheers Linen Embroidered Wine Bag. I like the Fleur de Lis Embroidered Wine Bag! I would choose the Fleur de lis Linen Embroidered Fleur de lis Wine Bag.